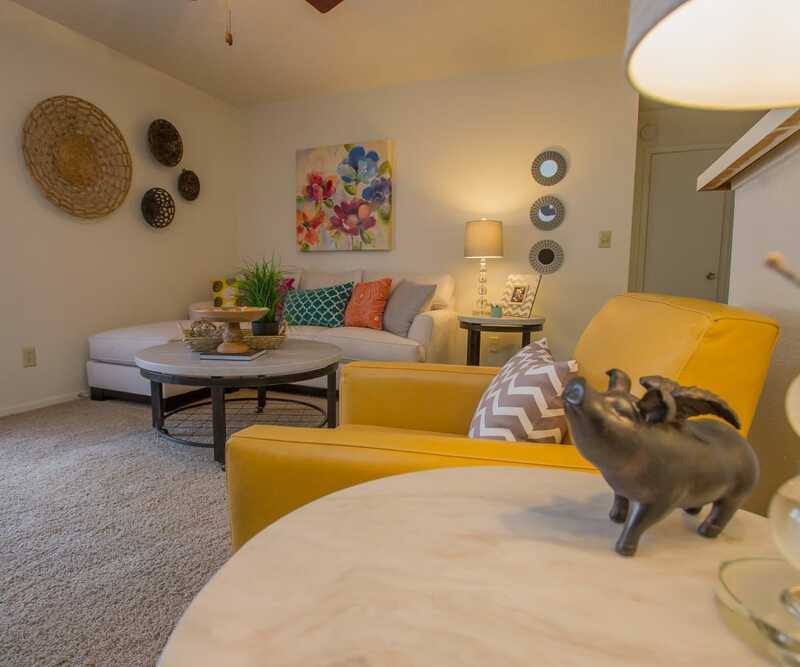 Let your new life shine at Cimarron Trails Apartments in Norman, OK. Each floor plan offers its own set of charms, including inviting natural light and a private outdoor space. 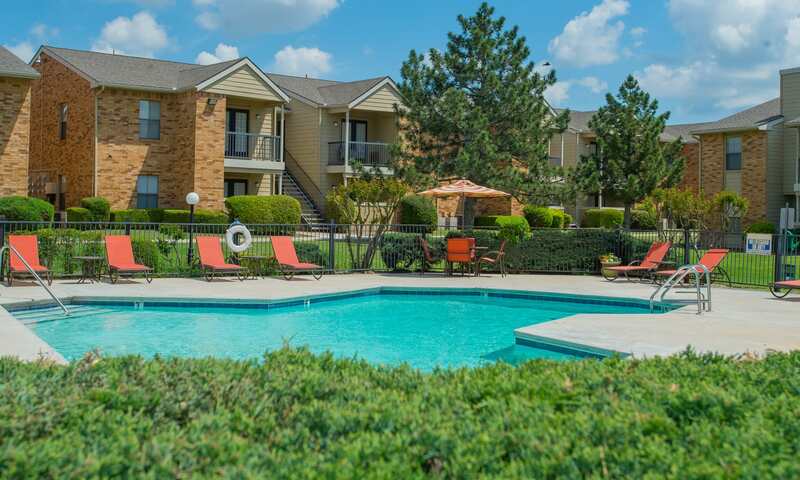 Take in views of our manicured grounds and outdoor community amenities, like the glistening pool and natural stone fireplace with community gas grills. Only moments from I-35, we keep you close to the neighborhood’s top attractions, essential conveniences, schools, and local employers. 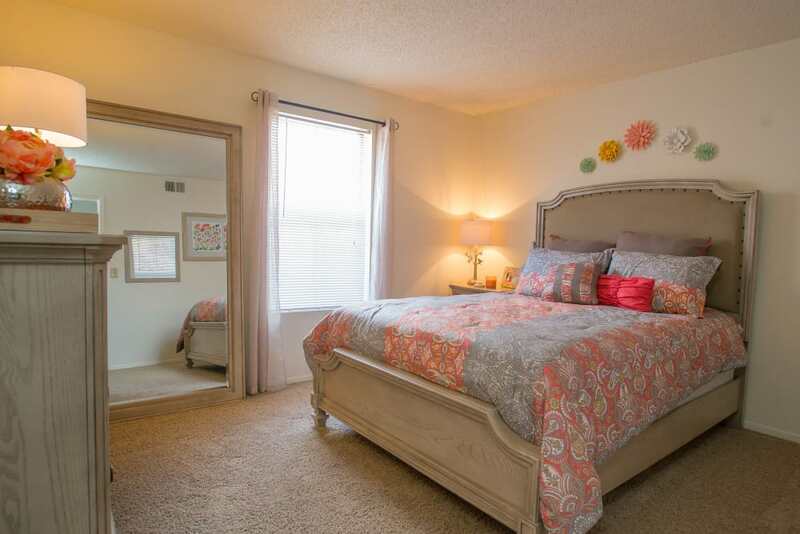 Our one, two, and three bedroom apartments and townhomes offer the in-home features and community amenities you need to keep your life running smoothly. Each floor plan offers a time saving dishwasher, garbage disposal, and washer and dryer connections. We also offer an onsite laundry center, so you can get your wash done easily no matter what. 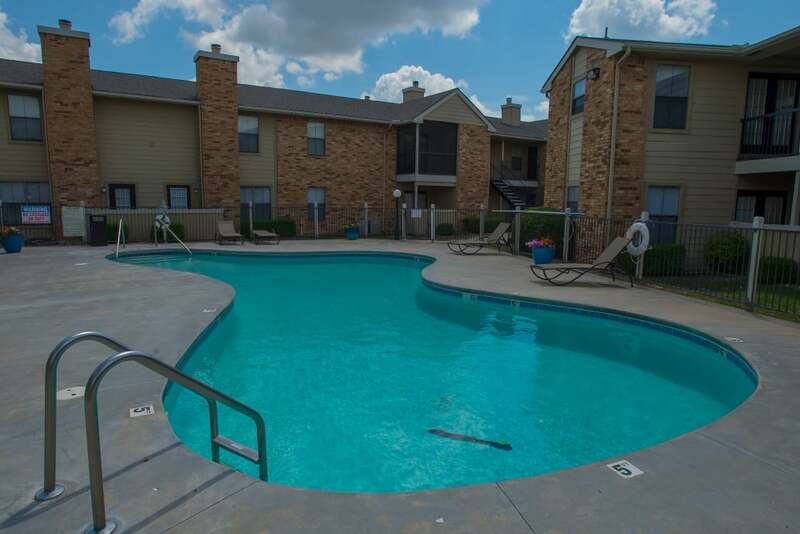 It’s all about the benefits at Cimarron Trails Apartments. 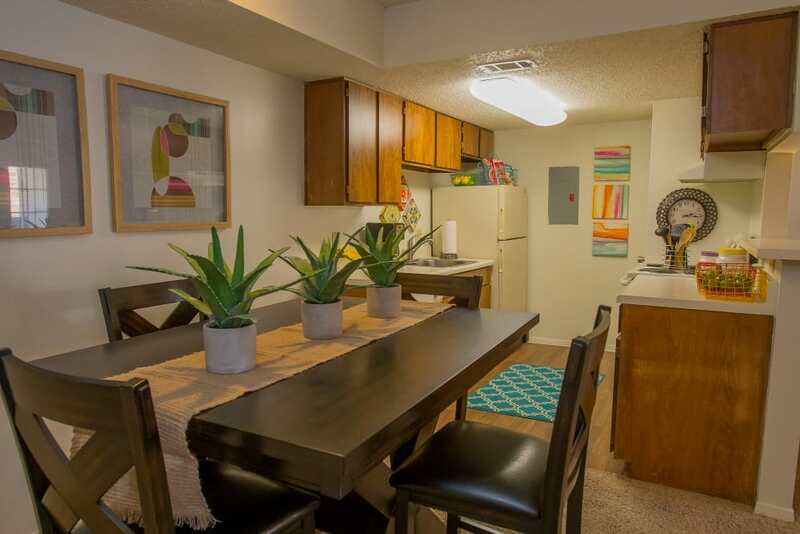 Your new pet-friendly apartment and townhome community in Norman is equipped with the essentials you need for both convenience and excitement. 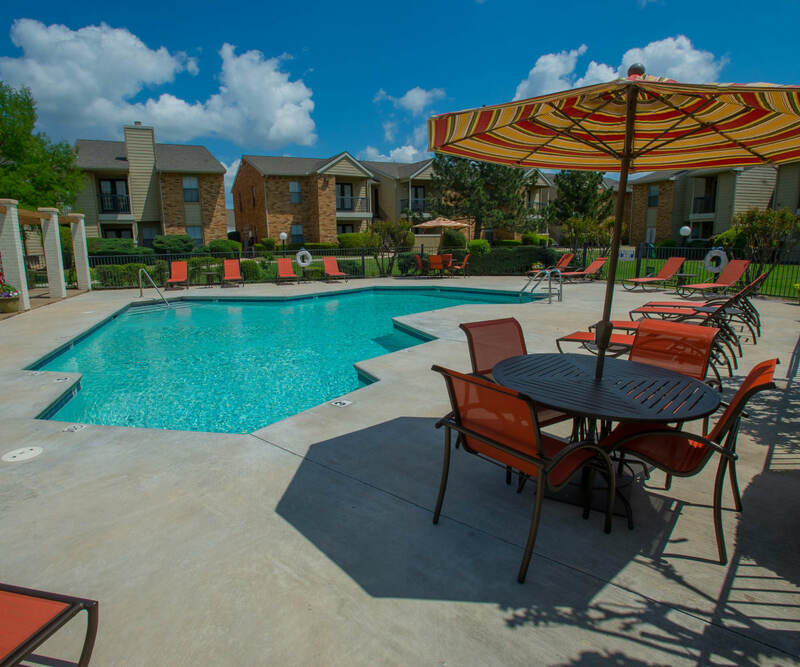 Let us help with things like package acceptance, 24-hour maintenance, and onsite management, so you can take advantage of the fun stuff, like our resort-style pool and outdoor grills. 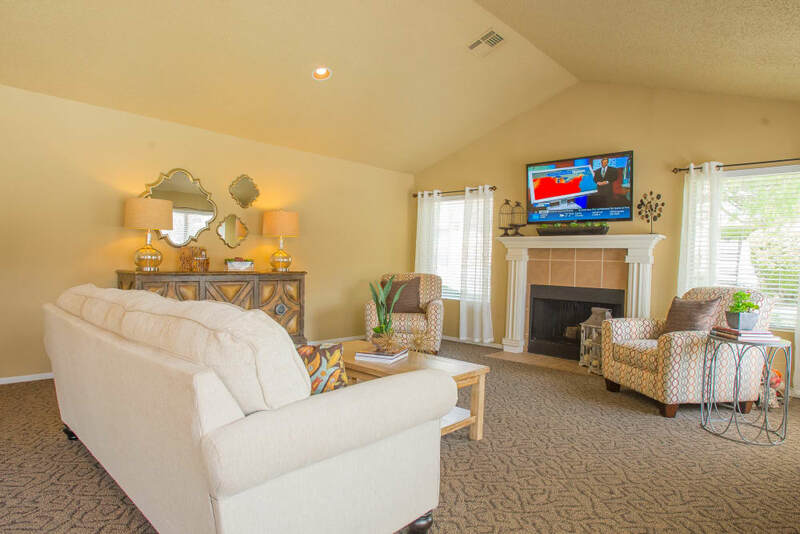 Kick back by the grand fireplace or in our open picnic area. 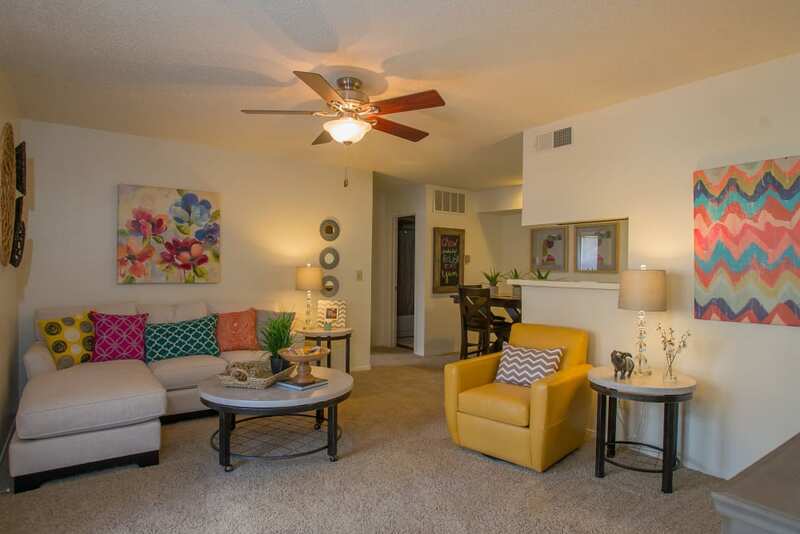 Cimarron Trails Apartments affords you easy access to everything you need on a daily basis. Cut your commute to work or school with major employers like Norman Regional Healthplex Hospital and Norman Public Schools close to home. Get your shopping done in a snap with stores like Walmart Neighborhood Market and Kohl’s nearby, depending on your needs. 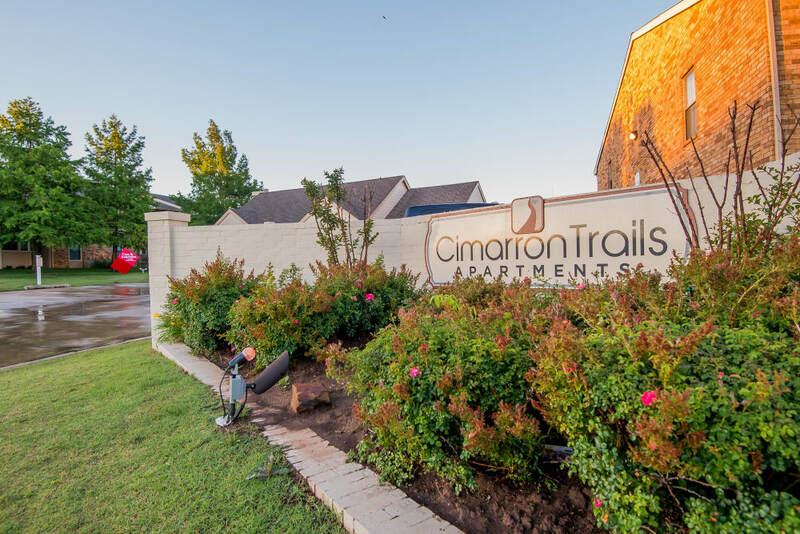 Cimarron Trails Apartments is located in Norman's Westside neighborhood, near University of Oklahoma. 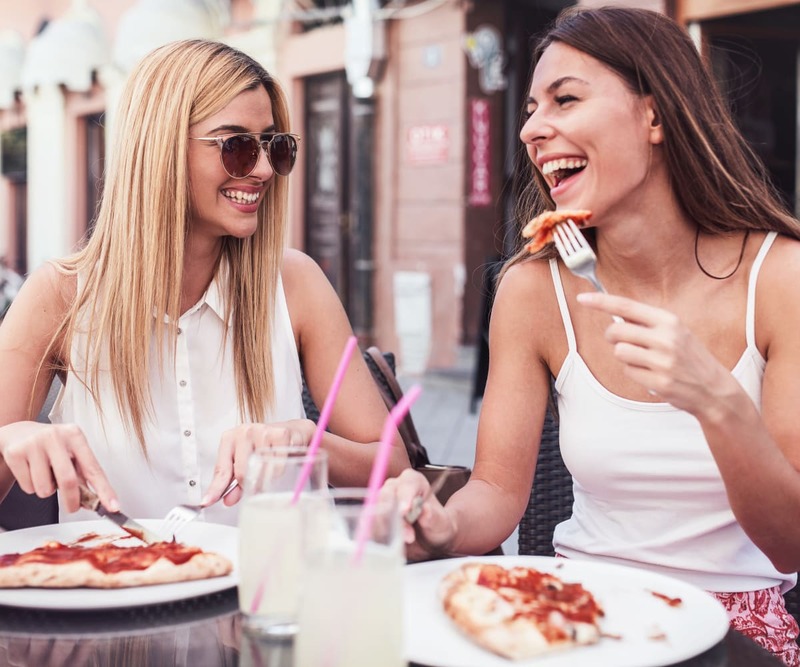 Close to I-35 and a host of local hot spots for recreation, dining, and more, your new favorite neighborhood has a lot to offer you.